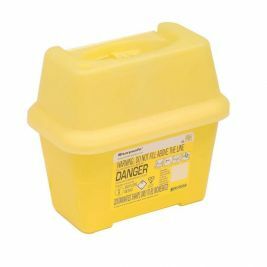 Care Shop offers a wide range of sharps disposal options. 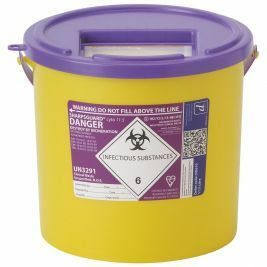 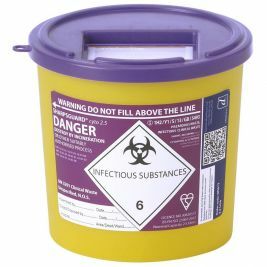 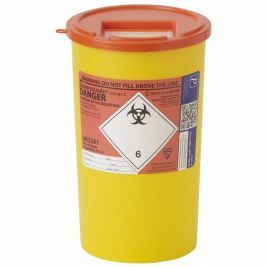 Whether disposing needles, blades or other medical supplies with sharp edges, a reliable waste container is essential to keep patients and staff safe. 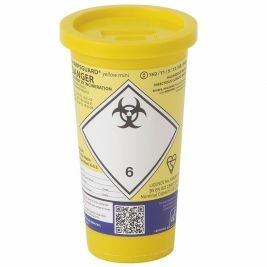 Available in a variety of sizes, our product line offers disposal solutions that meet your medical waste management needs. 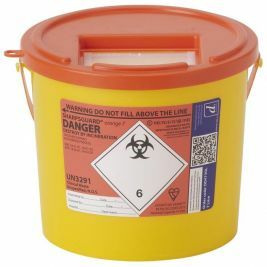 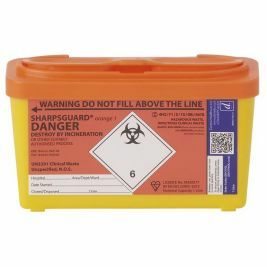 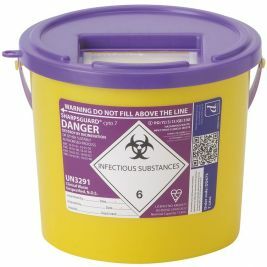 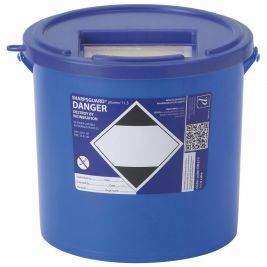 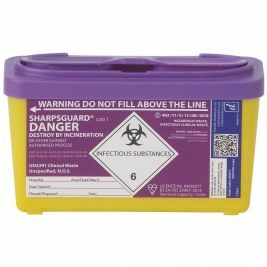 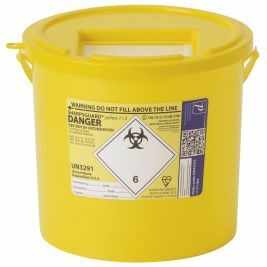 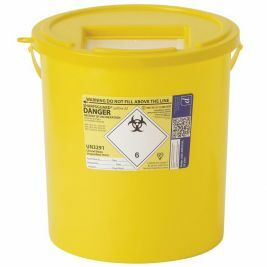 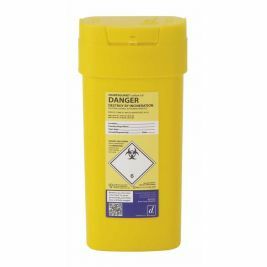 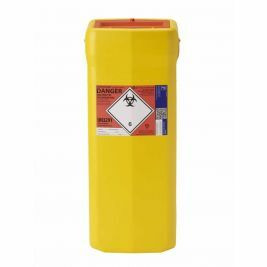 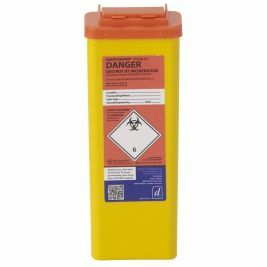 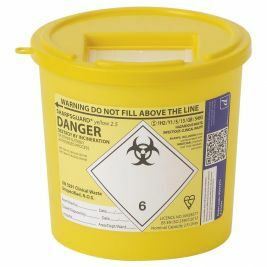 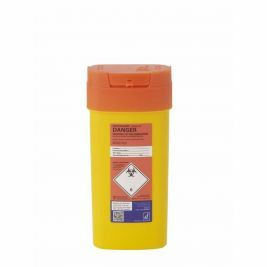 Reliable and safe, our trusted sharps disposal containers are suitable for use for any medical products and supplies. 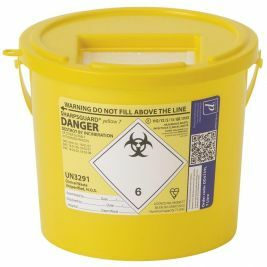 A colour-coded system of lids and labels provide an ease way to segregate and consign your sharps and other types of medical waste. 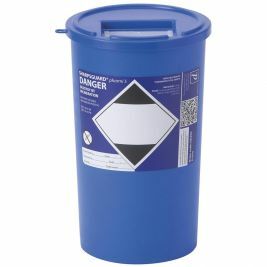 Containers also feature absorbent pads to give you the best possible protection and avoid potentially hazardous leaks. 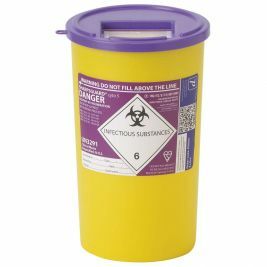 Our Sharpsguard products by Daniels Heathcare comply with the Safe Management of Healthcare Waste guidance published by the Department of Health, which provides a national colour-coded system for managing and disposing sharps and other healthcare wastes. 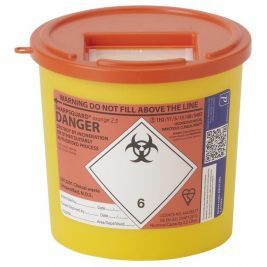 Sharpsguard is a leading name in medical waste management, offering you the best possible waste management solutions. 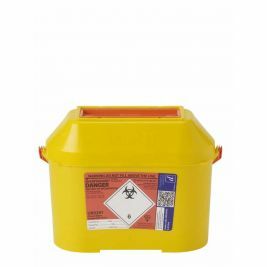 Containers are suitable for disposing infectious waste as well as cytotoxic/cytostatic waste. 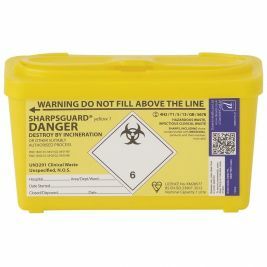 Sharps Disposal There are 42 products.